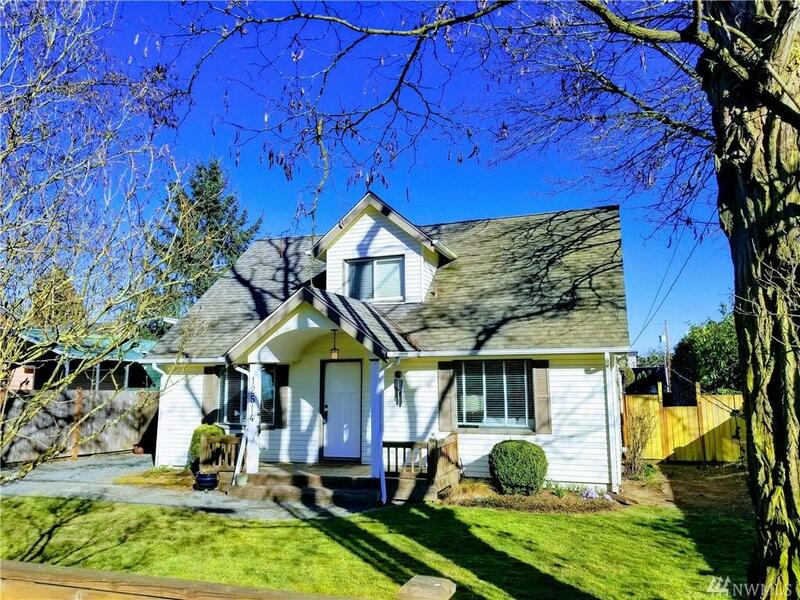 Convenient location, modern updates, and so very charming! Wonderful fenced yard with large deck. 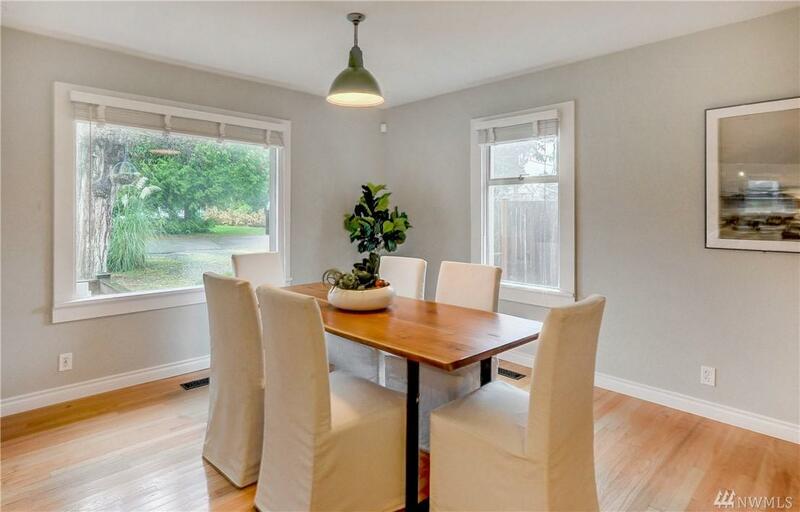 Ideal location w/ quick access to I-5 or nearby shopping, eateries. Popular open concept in living/dining/kitchen. 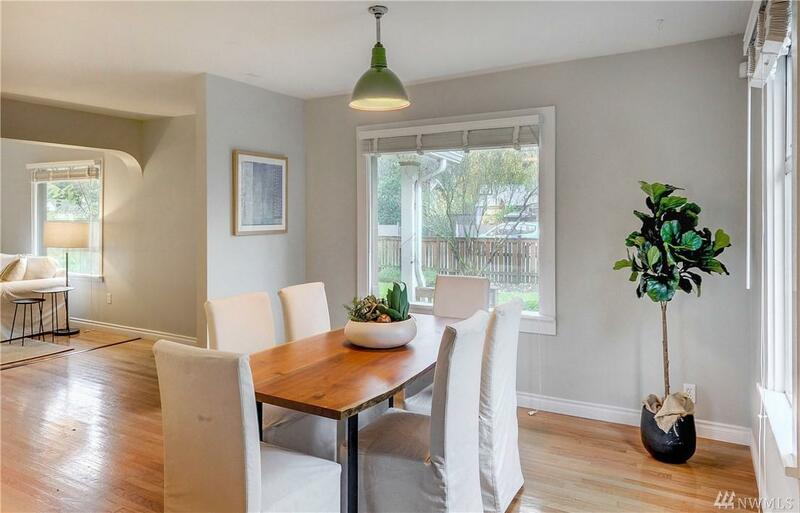 Great layout w/ one bed on main next to 3/4 bath, 2 beds + full bath upstairs. Upper bath w/ heated floors! 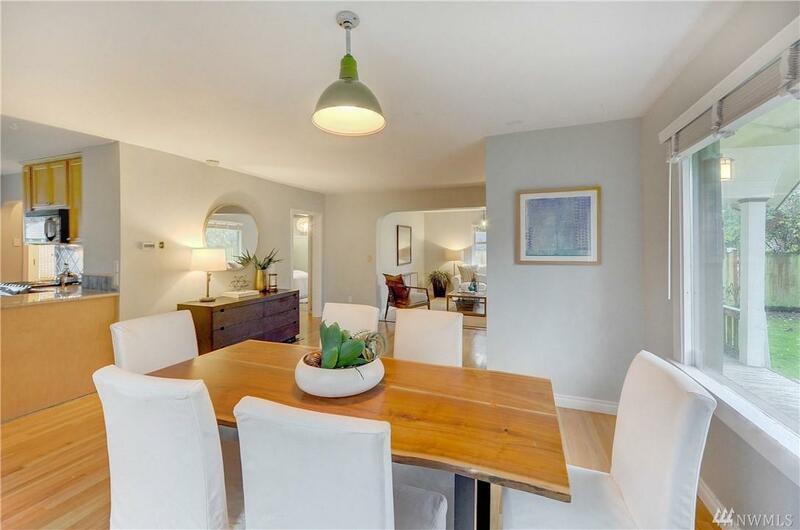 Beautifully remodeled baths as is the kitchen w/ gas stove, built-in pantry, gorgeous cabinets. Refinished hardwoods & new paint. Tons of closet space. Plenty of parking. Listing Courtesy of Urban Properties.